Earlier this summer you read about my ill-fated attempt to see Tim Tebow play minor league baseball against the Harrisburg Senators at City Island. Since that time, I’ve thought about who else played at that island in the Susquehanna River over a century ago. Called Hargest’s Island in 1902, a crude baseball field there was home turf for Harrisburg Athletic Club for whom Carlisle Indian School grad and Dickinson College student Charles Albert Bender pitched one summer. The future hall-of-famer even hurled a game against the visiting Chicago Cubs. Chief Bender lost but acquitted himself well. 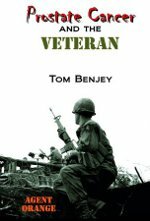 So well, that by season’s end he had been signed by Connie Mack to pitch for the Philadelphia Athletics. The rest, as they say, is history. Baseball wasn’t the only sport in which Carlisle Indians competed on Hargest’s Island. In 1908, 8,000 people attended the first annual statewide track and field meet sponsored by the Pennsylvania Intercollegiate Athletic Association. The Carlisle Indians defeated ten colleges to take first place honors. Several Carlisle athletes performed well. Among them was Jim Thorpe, rounding out his first season of competition. He came in second in the 220-yard hurdles and 16-pound shotput, and first in the high jump. Not bad for someone new to the sport. 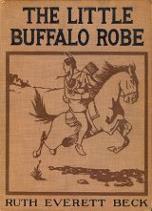 The 1912 event was the source of an often-heard legend about the Carlisle Indians. Their team did not run 20 miles to a game, defeat their opponents and run home. Lewis Tewanima and Jim Thorpe were training for the Olympic Games to be held in Stockholm that year and did not compete as members of the team. As part of his training regime, distance running Hopi Tewanima ran from Carlisle to Hargest’s Island, waved to his friends, circled the track, and ran back to Carlisle. Jim Thorpe returned in 1915 to compete there as a member of the Harrisburg Islanders minor league baseball team. A parallel of Thorpe and Tebow is that that both competed on City Island in baseball, not either’s first sport. Both camein to prominence for their exploits in college football. 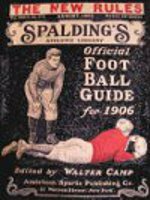 Tebow was a Heisman Trophy winner and Thorpe would have been had that award existed in 1911 and 1912. His prominent position in the College Football Hall of Fame attests to that. The ability to search Carlisle Indian School Student Files has given me the ability to identify (however incompletely) the students who worked and lived with the Craighead family on their outing periods away from the school. That Richard Reynolds and Mary Leidigh Craighead were early supports of the school and their location adjacent to the railroad tracks at Craighead Station likely made them favored hosts. After Charles Cooper Craighead married Agnes Miller in 1886, they also had Carlisle students with them on outings. The files available on-line at Dickinson College include partial outing rosters on which only three students were listed as having stayed with a Craighead family: Henry Morning, Sadie Metoxen and Myrtle Thomas. Student Files proved to be more reliable. A search of them for “Craighead” returned the names of 22 unique students (some were duplicated) who had been with a Craighead family on outings, one of which was Myrtle Thomas. A Student File wasn’t found for Henry Morning and Sadie Metoxen’s file wasn’t returned by the “Craighead” search because it doesn’t include a card for the time period in which she was with the J. B. Craighead family. A search of images not unexpectedly found no photos taken at Craighead Station or of Craighead family members. I would have been surprised if any had been in the school’s files. 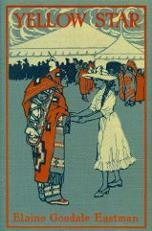 A search of Carlisle Indian School publications on “Craighead” found no occurrences. I knew this was misleading because I had previously found references to Craigheads as supporters of the school in the school’s newspapers. I had also read an article in one of the school’s newspapers that mentioned Emma Strong being with Agnes Craighead but her Student File could not be found. A complete manual scan of the Carlisle Indian School newspapers and literary magazines would be necessary to identify the names of all the Carlisle Indian School students who stayed with Craigheads on their outings. To access the Dickinson College site, key in or click on http://carlisleindian.dickinson.edu/student-files. Something not previously mentioned is that people’s names were not always spelled uniformly or correctly. It’s always a good idea to also search on common misspellings of the name. 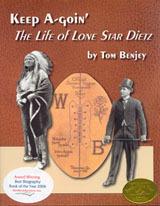 A simple example is Lone Star Dietz whose father spelled the family name Deitz. Something to keep in mind is that some students went by more than one name, such as Charles Guyon aka Wahoo. If you are looking for information on a woman, make sure you also have her maiden name if she was ever married as her records are likely to be under that name. Also search on her married name because some of her items might be associated with that name. Student files aren’t the only things that can be retrieved. Links to photographs are not uncommon as are inclusions on lists that have been scanned. Mentions of the person in Carlisle Indian School publications, such as The Morning Star, The Red Man, The Carlisle Arrow, etc. are often found but are generally incomplete. Sometimes information can be found for students whose student files have been lost . Emma Strong is an example. Her name appears in the student file for Frank DeFoe, whom she married after leaving the school. Her name also appears on some lists, however those entries are for other people named Strong or Armstrong or for students not strong (healthy) enough to remain at Carlisle. Emma Strong’s name appears several times in Carlisle Indian School publications but none of those articles are found by this search. Sometimes, such as in the case of long family names, using just the first five or six letters may return results where spelling it completely won’t. That is because searching on scanned documents is an imperfect process at best. 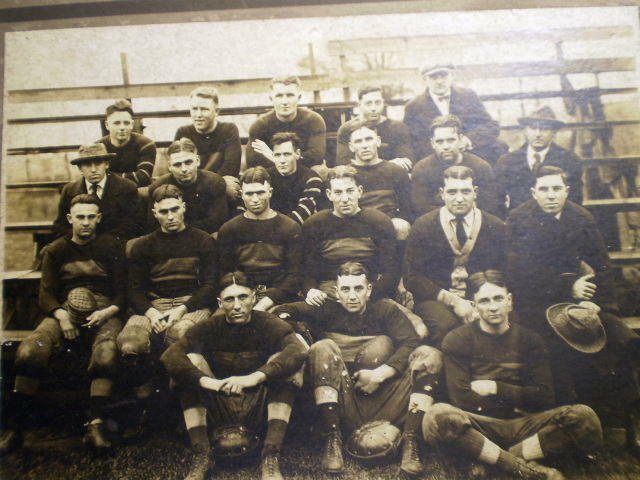 A reader sent me this photo in an attempt to determine if the team in the photo is the 1910 Dickinson College Red Devils and if the player seated at the left in the front row is Frank Mt. Pleasant. 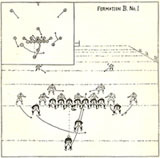 A photo of the 1910 Carlisle Indians-Dickinson College game can be found at this link: http://chronicles.dickinson.edu/studentwork/eyeongame/1910foot.htm. The player at the far left is wearing a Carlisle jersey. The forearm stripes may not have been unique, but were different from most other teams’ uniforms. All the jerseys in the photo are different from the jerseys worn by Dickinson in 1910. Also, Frank Mt. Pleasant graduated in the spring of 1910 and coached Franklin and Marshall that fall. 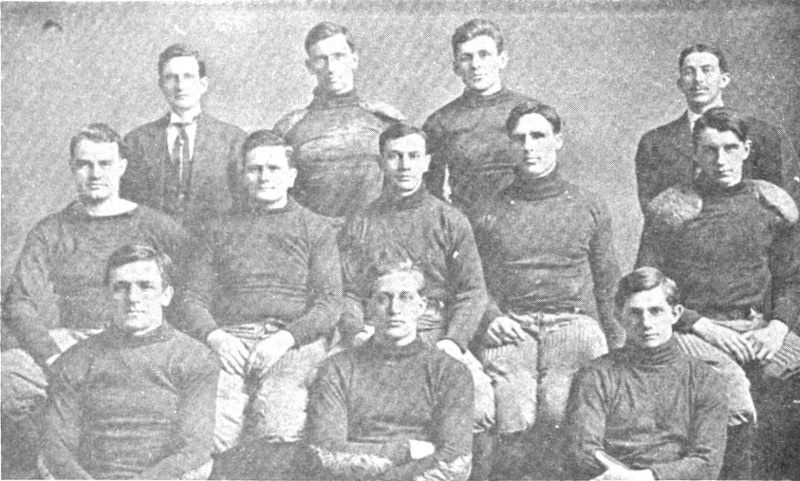 Follows is a photo of the 1909 Dickinson team of which Mt. Pleasant was captain. Wilbur J. Gobrecht in his history of Dickinson College football reported that in 1903, Dickinson switched to black jerseys and black stockings with half-inch red and white stripes. This uniform design was used for 25 years. 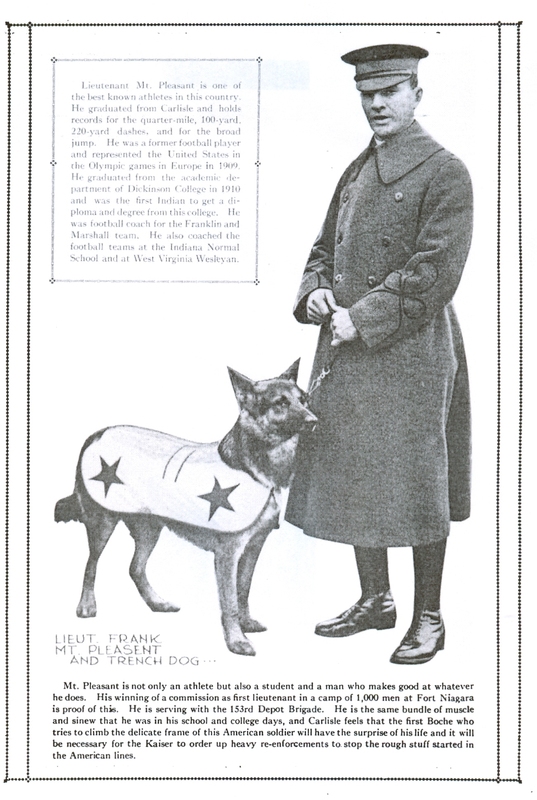 As captain, Frank Mt. Pleasant is seated in the middle of the center row in the photograph. I am not very good at identifying people from photographs, so take my opinion with plenty of salt. The player in the first photo looks very different to me than the Captain of the Dickinson squad. Perhaps someone seeing this photo can identify the team, the year and the players.